MRWPS offers a comprehensive painting/decorating service. 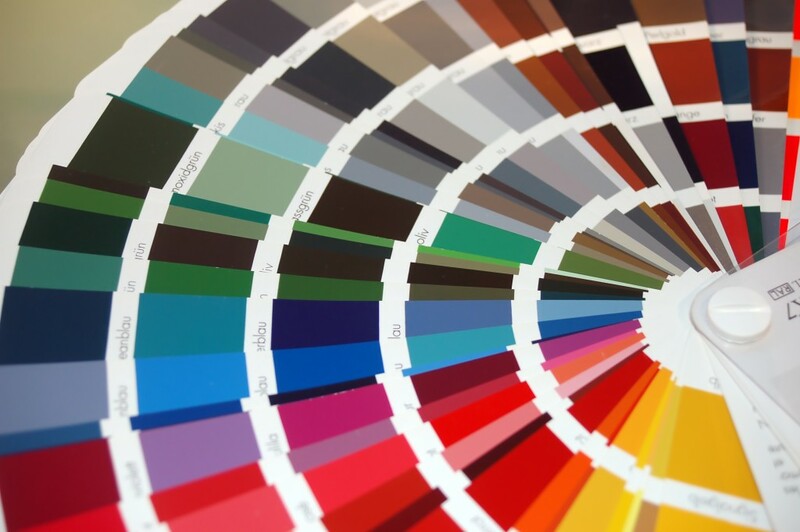 It doesn’t matter how big or small the project – whether you are looking to redecorate just one room or whether you want to deal with all your exterior paintwork, or whether you are refurbishing the entire house you have just bought because it’s yours and you cannot live with your predecessors’ taste a moment longer! Our painting team is skilled, meticulous, clean and tidy. They take a pride in their work and if you ask MRWPS to do the job, a good finish is standard. Contact MRWPS to discuss your projects ideas in more depth.